Life inspired art for Shelly Krajny, a lecturer in the Department of Kinesiology and Health Promotion. 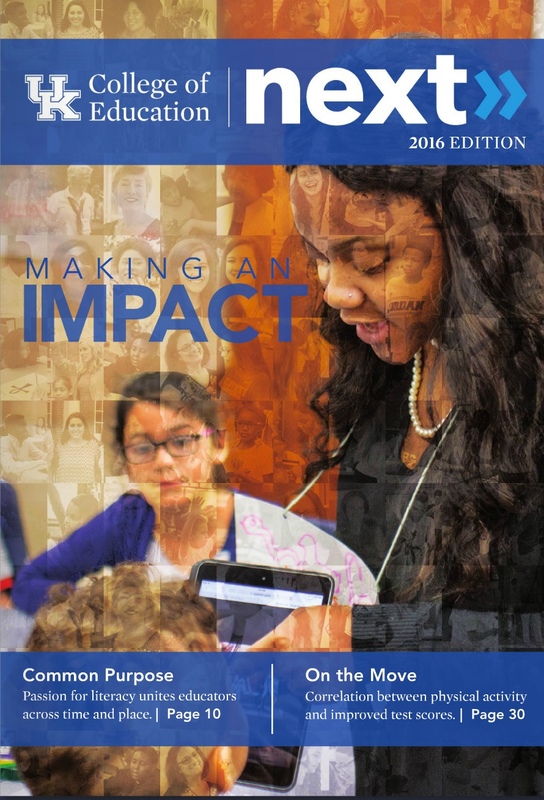 It began as an assignment for one of her doctoral classes at Kent State University. Krajny’s book, “The Chubby Grasshopper and His Two Friends,” is about mindful food choices and healthy eating with underlying messages about physical activity and body positivity. It was published in 2012. 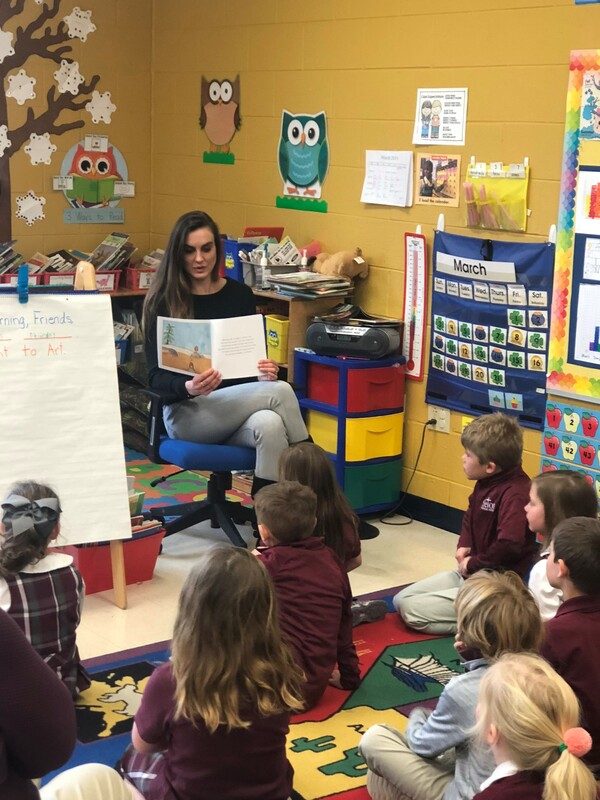 Krajny was recently a guest reader for kindergarten through 5th grade classes at Seton Catholic School, where she shared her book and donated a copy to the school’s library. The book was published by Sunny Day Publishing, an independent publisher based in Ohio. Krajny is currently working toward her Ph.D. in Health Education and Promotion with a concentration in school health. Her dissertation is an examination of reproductive narratives in children’s literature. She serves on the Advisory Board for Sunny Day Publishing where she is an Editorial Health Education Advisor. Her research interests are in the area of adolescent health, sexuality education, eating disorders and women’s health.